We’re back with another episode of Level Up Your Game! This time around we’re partnered with Capcom to cover some of the Tekken cast in Street Fighter x Tekken and give you an early look at how these characters have made their transition to the Street Fighter universe. First up is Law and Paul so I hope you guys enjoy it! We also have 2 of the Team Tekken shirts to giveaway (XL) so subscribe to our youtube channel and comment on the video or follow us on twitter @LevelUpYourGame and retweet the message at the end of the episode for a chance to win! One winner per week for the next two weeks. Thanks for all the Law tips. He's the dopiest! rip can you post the notations for the law combos? Nice work. Hopefully you guys get around to addressing all the characters. I like seeing that you who know Tekken are doing the Tekken characters for this! 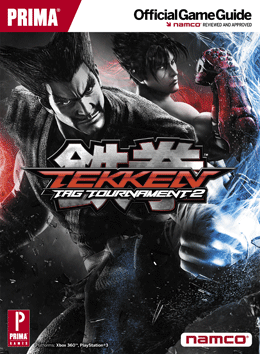 how much moves from tekken to the tekken players have in this game? 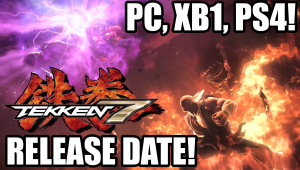 what about king does he have like death cradle and break ups like tekken? 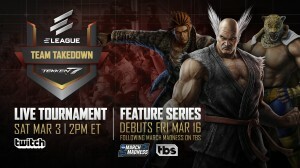 didnt Fingercramp have a SFxT stream on the east coast? Sup! 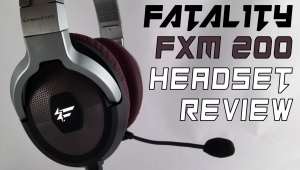 This comment is for a chance 2 win a PS3 (preferably cross) Madcatz Pro Arcade stick. I currently do not have one, but am tying 2 level up, so if I won this contest it would be awesome.